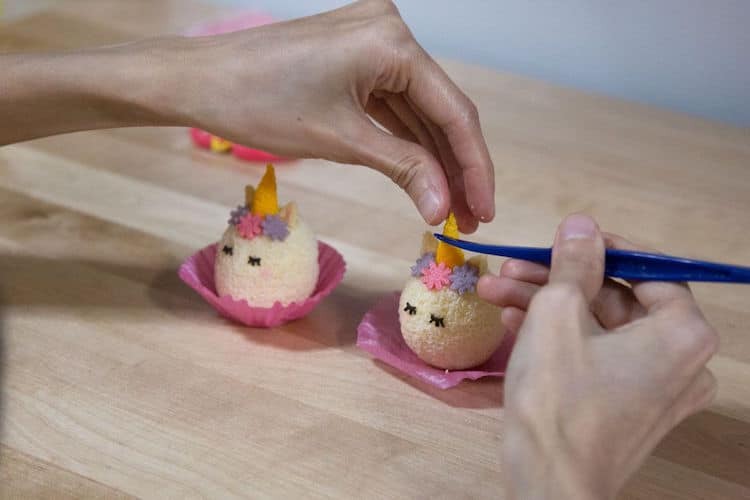 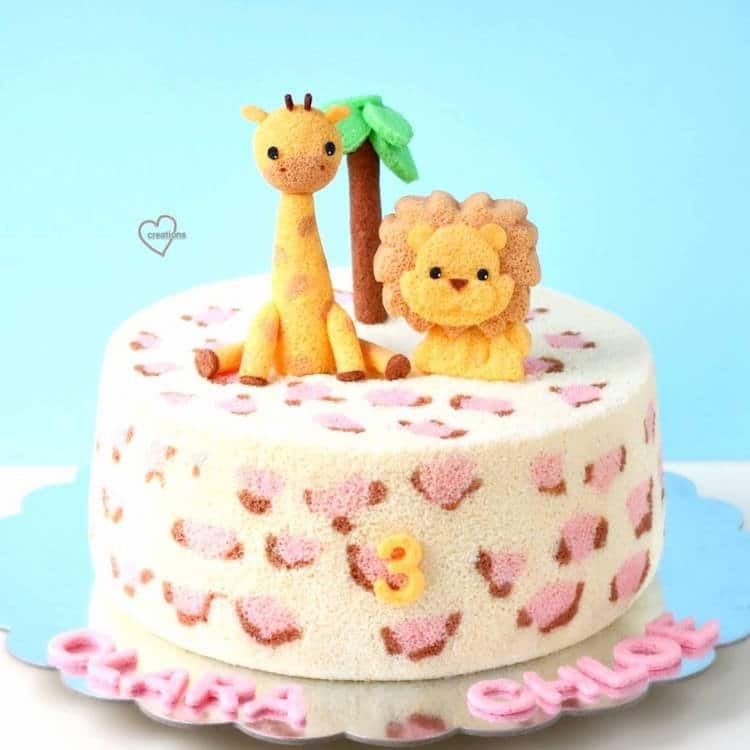 Singapore-based baker Susanne Ng puts a cuddly spin on conventional cake decorating. 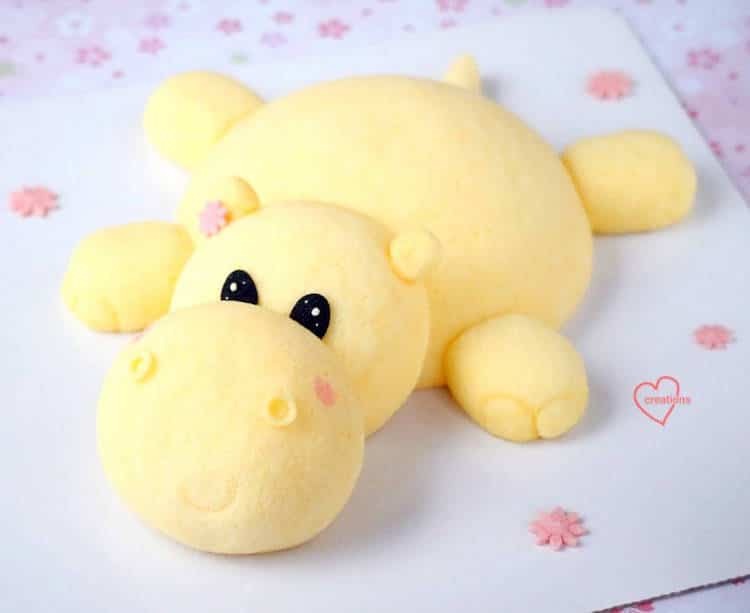 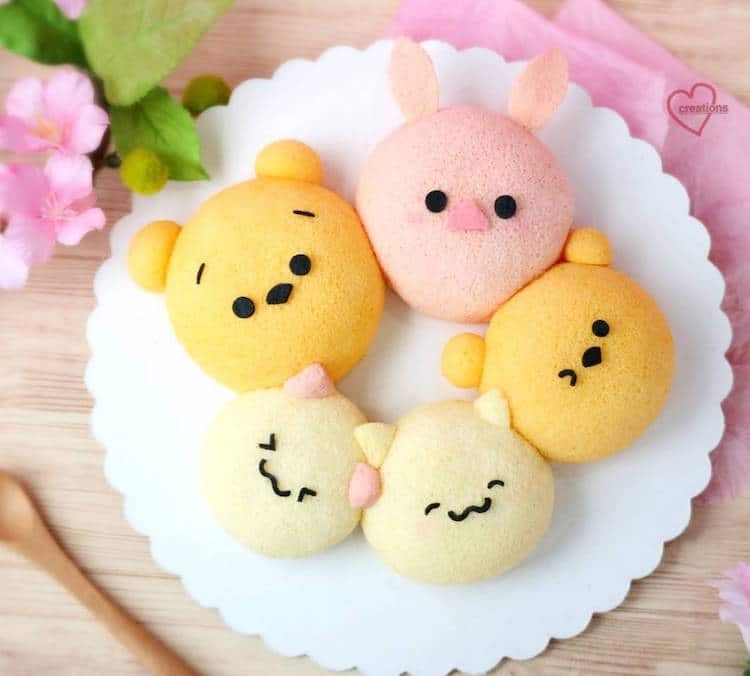 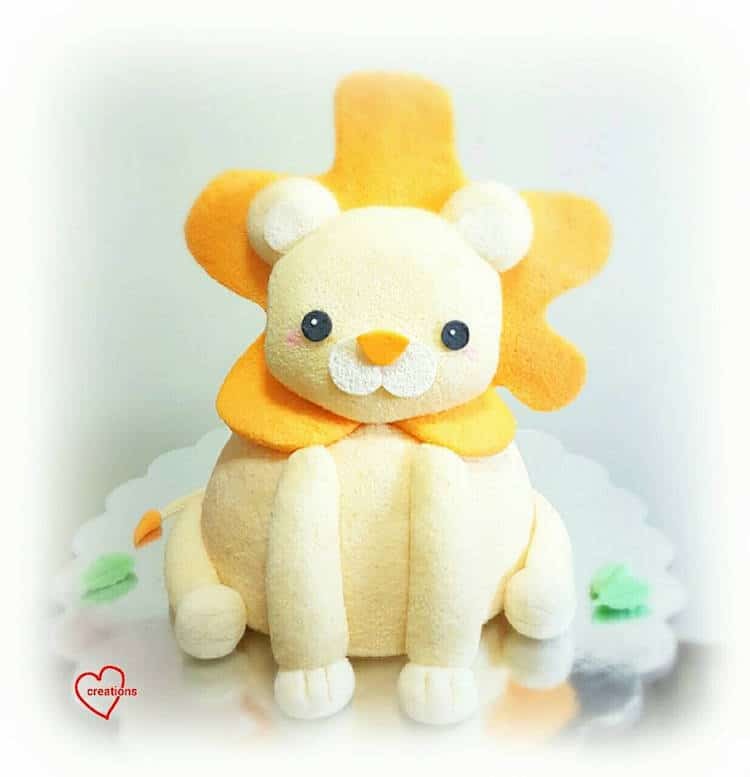 Using chiffon cake, Ng makes cute confections that look like squeezable stuffed animals. 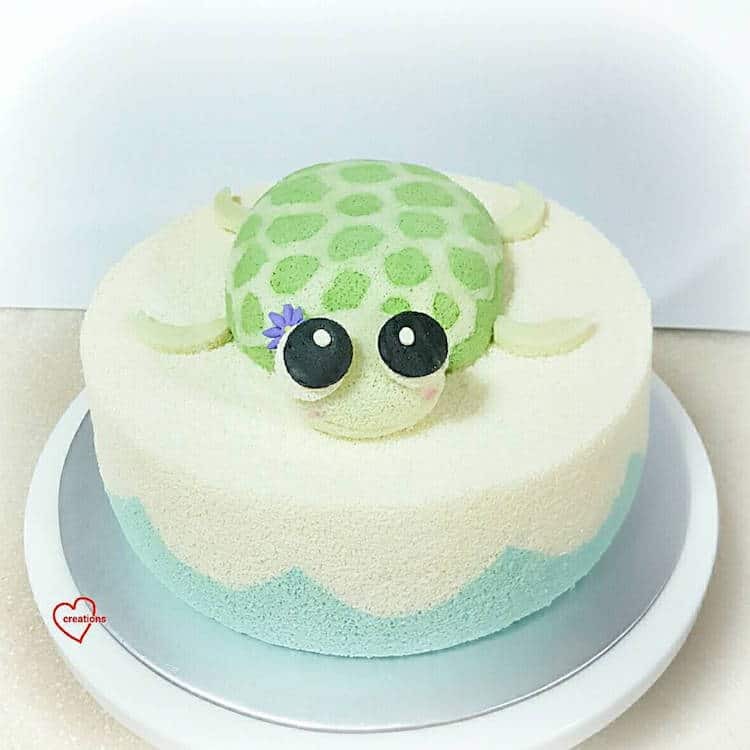 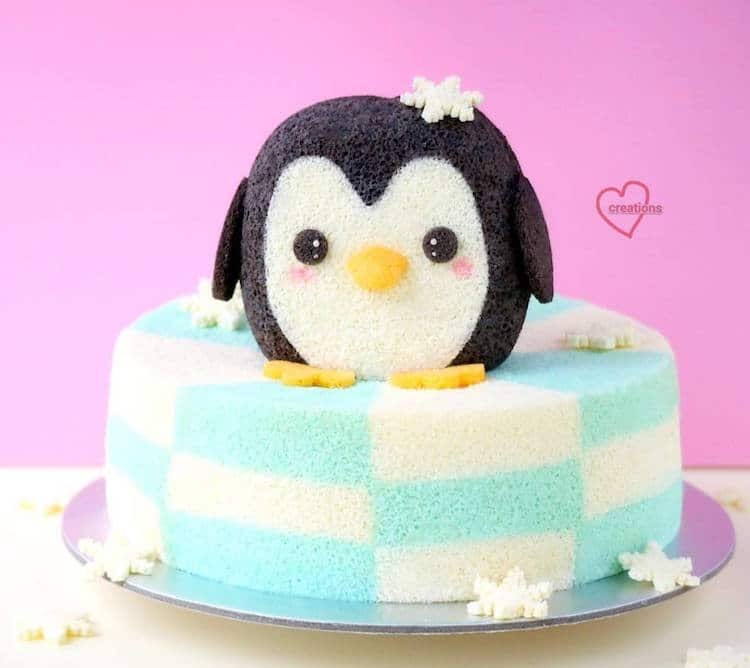 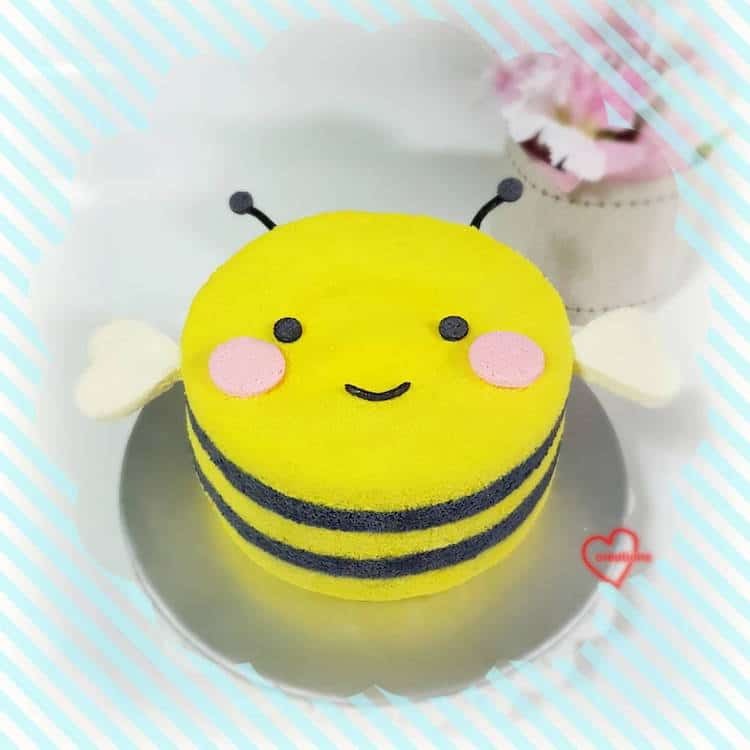 If you’re interested in dabbling in the art of cute cakes, be sure to check out Ng’s cookbooks: Creative Baking: Deco Chiffon Cakes and Creative Baking: Chiffon Cakes. 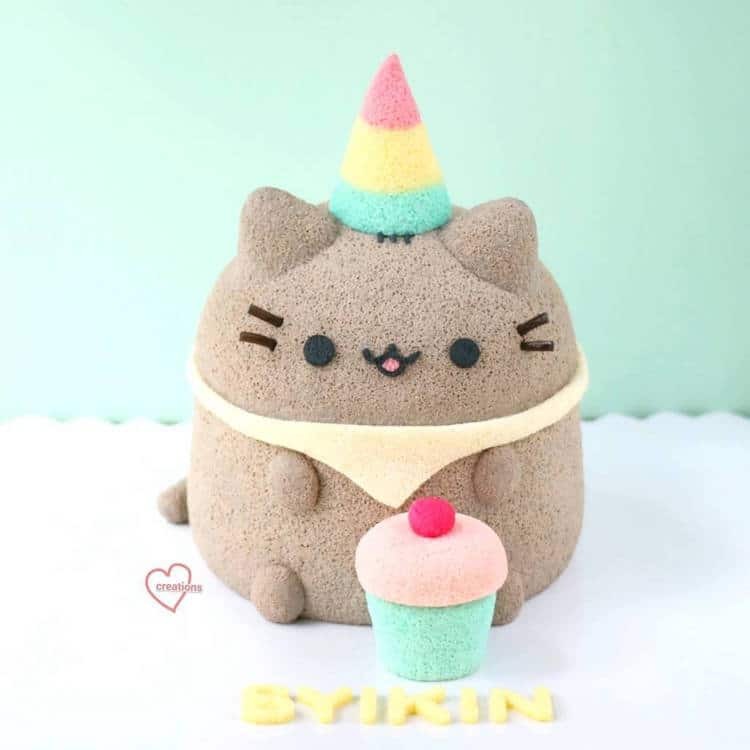 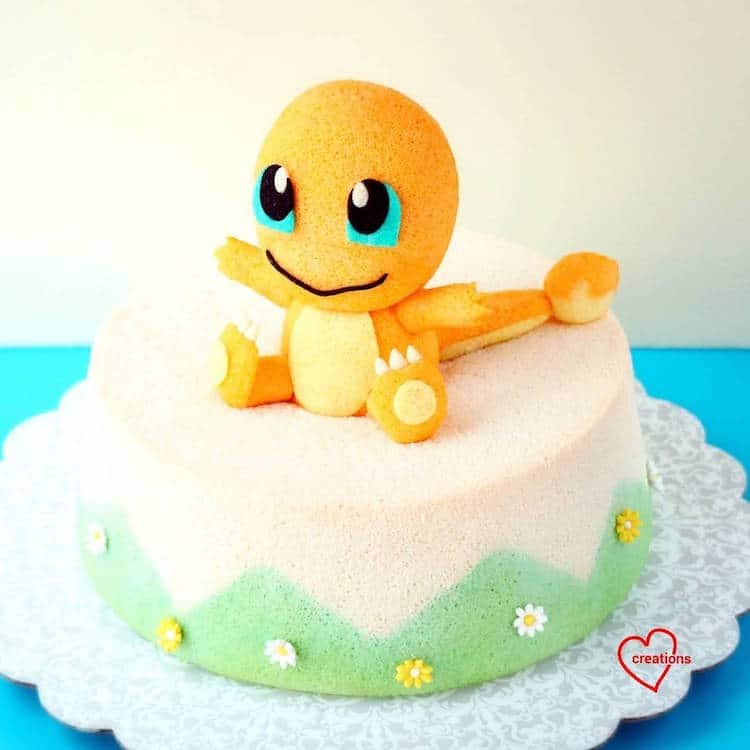 Creative baker Susanne Ng crafts cute and cuddly stuffed animal cakes. 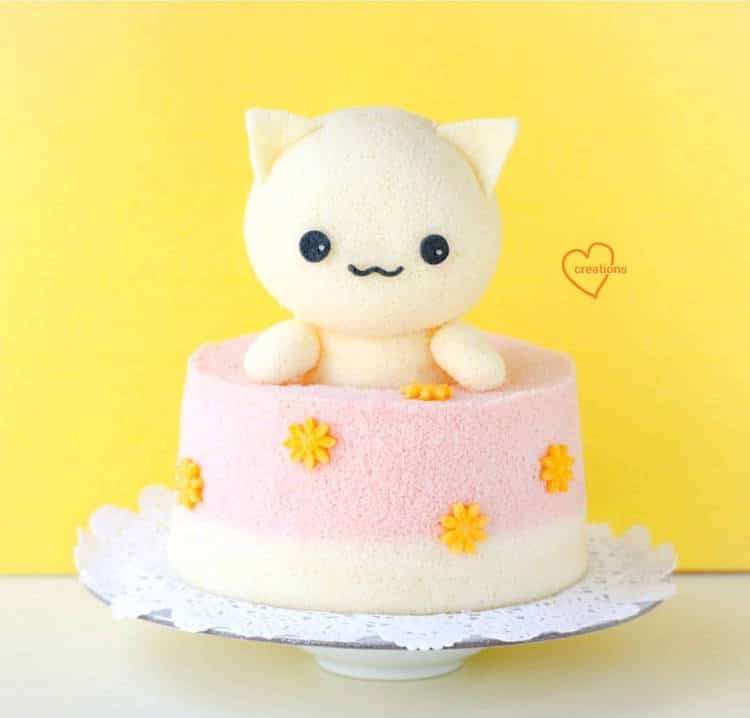 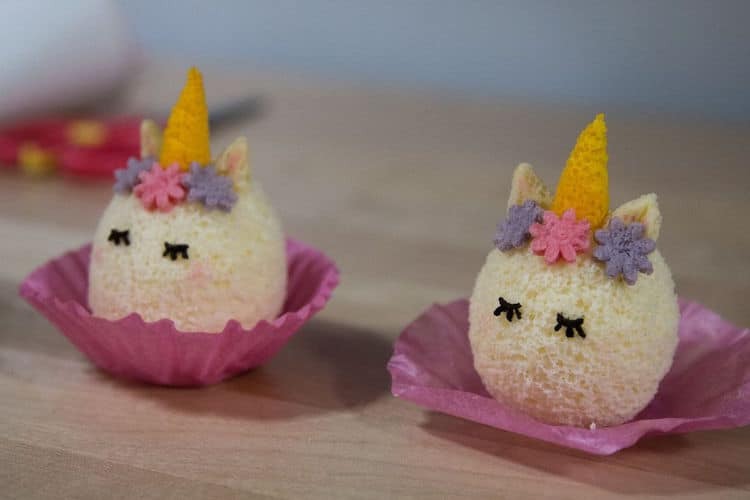 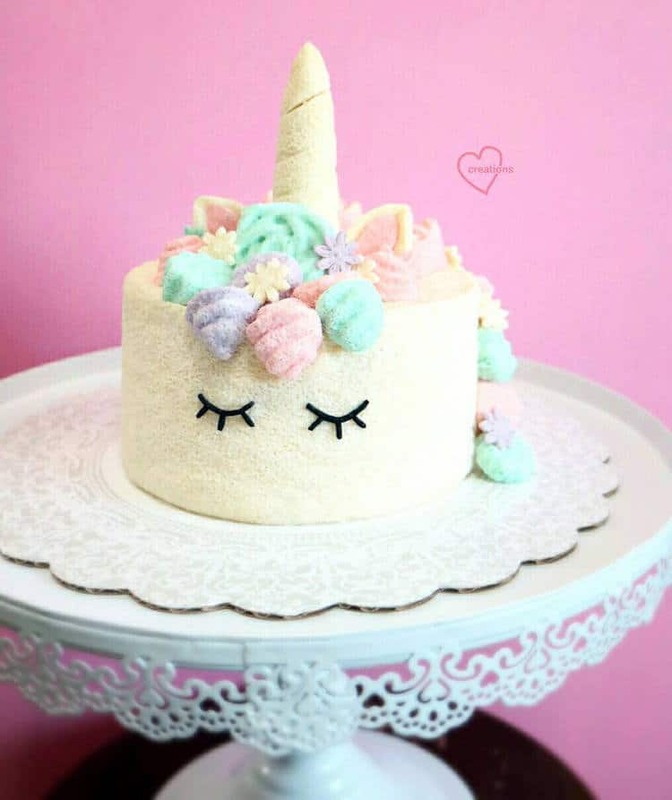 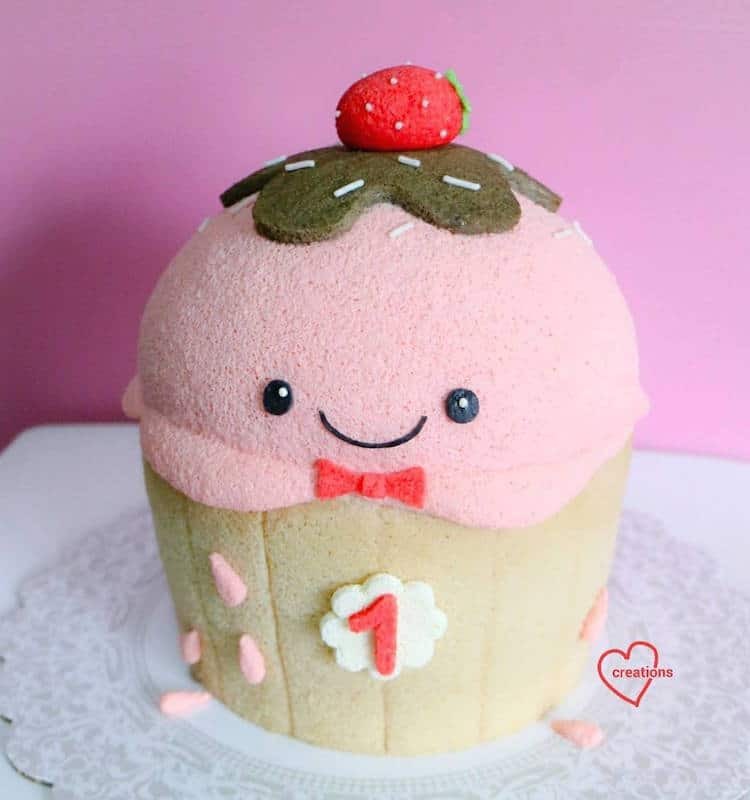 Each fluffy cake is as adorable as it is delicious! 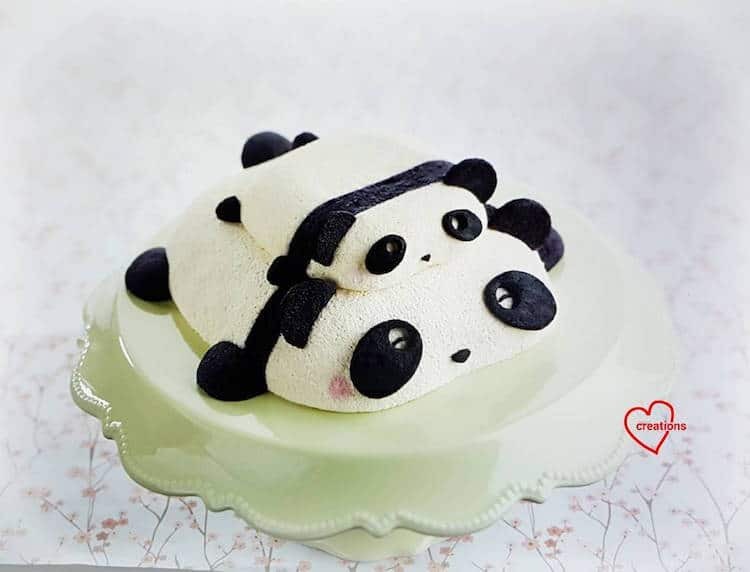 All images via Susanne Ng. 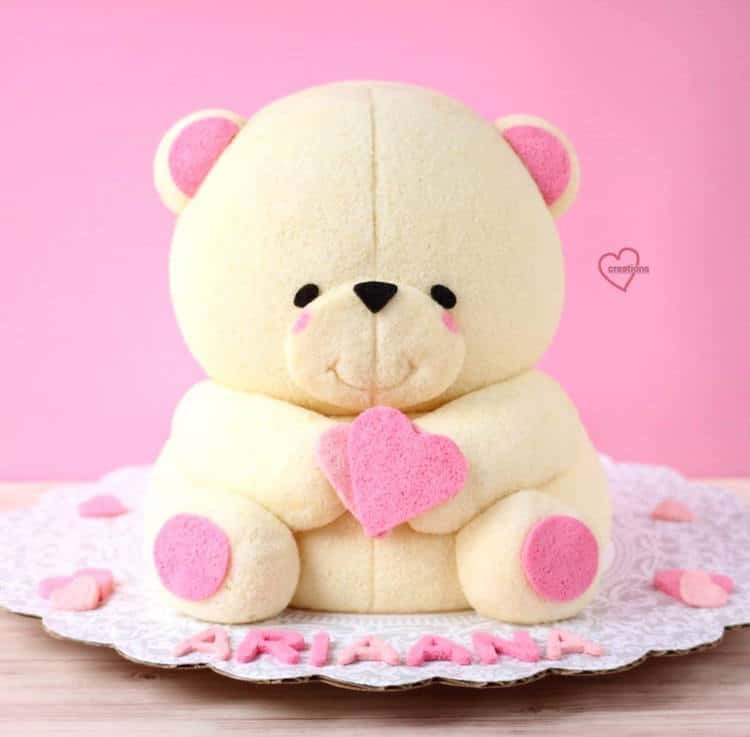 The post Baker Creates Fluffy Cakes That Look Just Like Cute and Cuddly Stuffed Animals appeared first on My Modern Met.